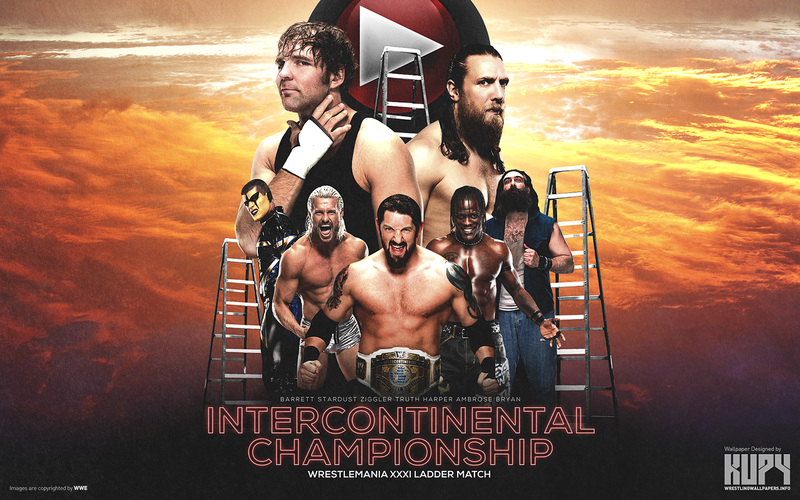 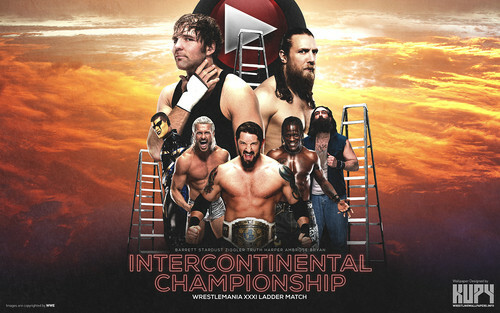 WrestleMania 31 - Ladder Match. . HD Wallpaper and background images in the WWE club tagged: photo bad news barrett dean ambrose dolph ziggler daniel bryan stardust luke harper rtruth wrestlemania 31.